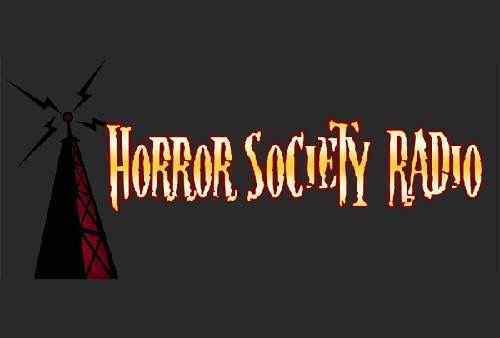 TOMORROW NIGHT (8/24) at 8 PM EST on Horror Society Radio: The Calling Hours Horror Podcast Ep. 75a: Director/Producer Thomas J Churchill Returns! On this episode, we will be talking with Director/Producer Thomas J. Churchill again! We will be talking about his recent film Check Point, his acting in the upcoming release of Samurai Cop 2: Deadly Vengeance, his upcoming films Beautiful Nightmare and Marilyn: Zombie Hunter and much, much more! We will be reviewing Scream Factory’s Special Edition Blu-Ray Release of Army of Frankensteins as well as Cult Epics Blu-Ray Release of Der Todesking! We will also be featuring Krisiun and songs from their upcoming CD Forged in Fury in our Metal Massacre Spotlight! 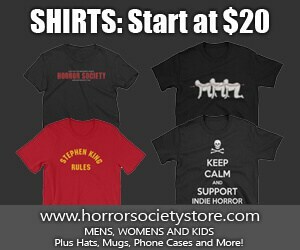 Follow The Calling Hours Horror Podcast and Horror Society Radio on iTunes! Owner of Slit of the Wrist FX and producer, actor, FX artist and writer. Previous article The Long Island Serial Killer Strikes Its Way to DVD on August 25. Next article A Monday Present: Cameron McCasland Releases Full “Tailypo” Short Film.